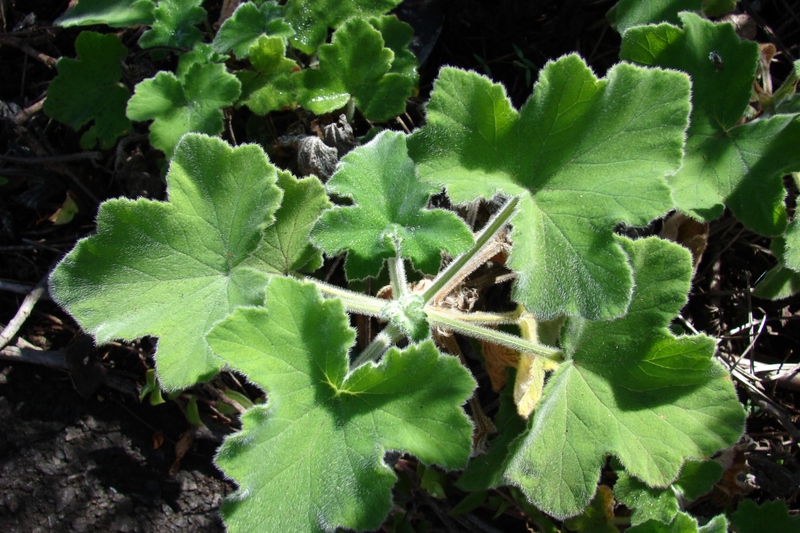 Pelargonium (Pelargonium spp. ): growing, planting, caring. 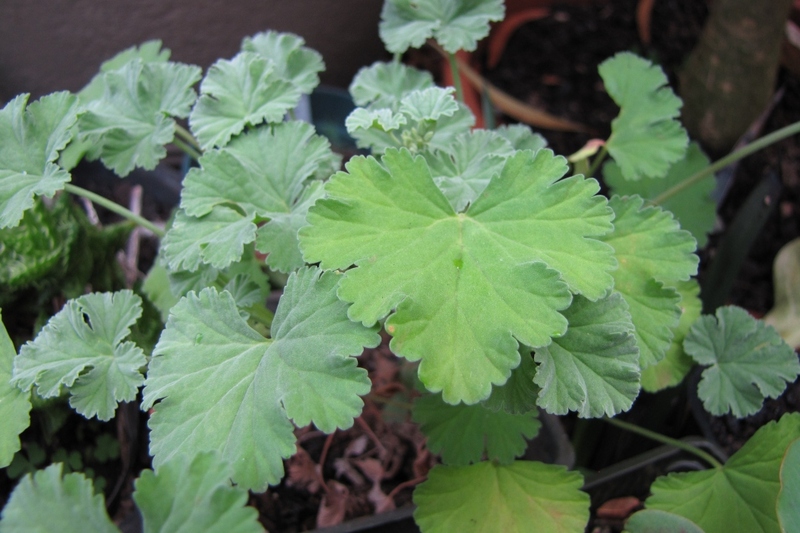 Scientific name : Pelargonium spp. 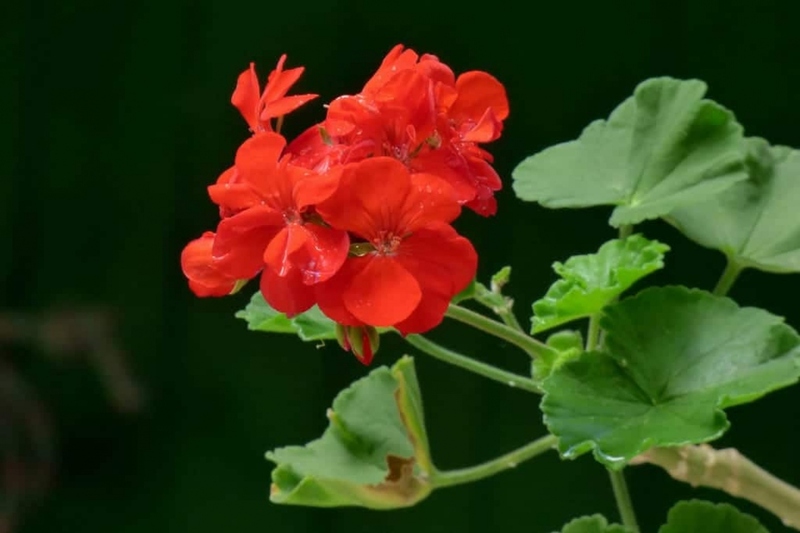 Pelargonium is a genus of flowering plants with about 200 species of perennials, succulents, and shrubs, commonly known as geraniums - in the United States also named storksbills. Confusingly, Geranium is the botanical name (and also common name) of a separate genus of related plants often called… Cranesbills. Pelargonium species are evergreen perennials, usually drought and heat tolerant but they tolerate only minor frosts, with a long flowering period of purple, red and orange, or white flowers.